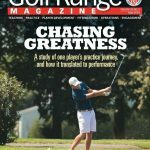 Coed Varsity Golf · May 23 Central Magnet’s Lane Counts is “Chasing Greatness” in the latest Golf Range Magazine! We’re really proud of Lane. 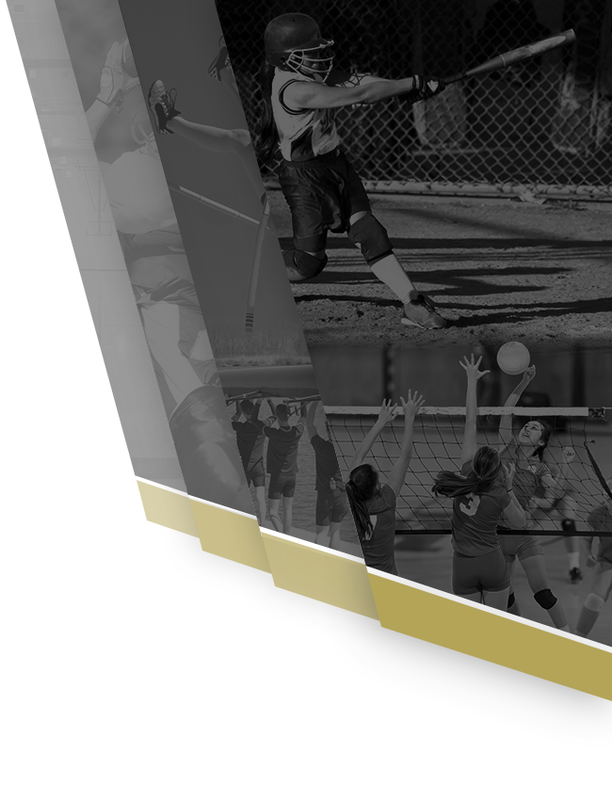 Read the article here. 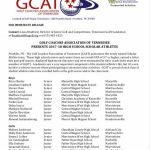 Congratulations to the following junior and senior student-athletes selected by the Golf Coaches Association of Tennessee as 2018 GCAT Scholars: Katelyn McDaniel Molly Kate Anderson Warren Smith Steven Chan Caleb Conard Matthew McDaniel These golfers were selected for having an overall GPA of 3.7 or above, earning a letter this past golf season, and displaying high moral character. 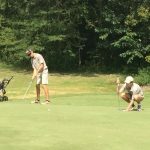 The Central Magnet golf teams competed in the Region 4 tournament yesterday in Winchester. Our girls team came in 2nd place, and senior Katelyn McDaniel placed 4th overall. Austin Wright led the boys with an 86. 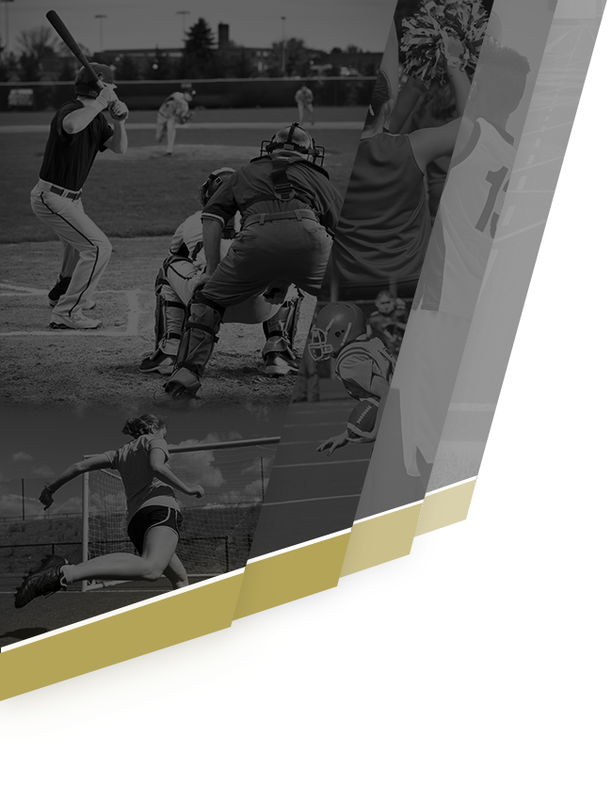 While the varsity Tigers prepare for the District 7 tournament next Monday, the JV traveled to Smyrna to take on LaVergne. 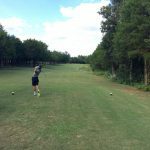 Cole, Matthew, Nathan, and Andy played well enough to get the win, while Molly Kate, Grace, and Audrey enjoyed a round of 9 with each other. 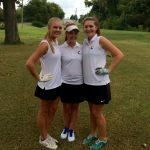 The Central Magnet Girls finished the season unbeaten after defeating Oakland 179-222 Thursday at Cedar Crest. 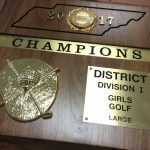 They will compete for another district championship Monday, September 18, at Old Fort. 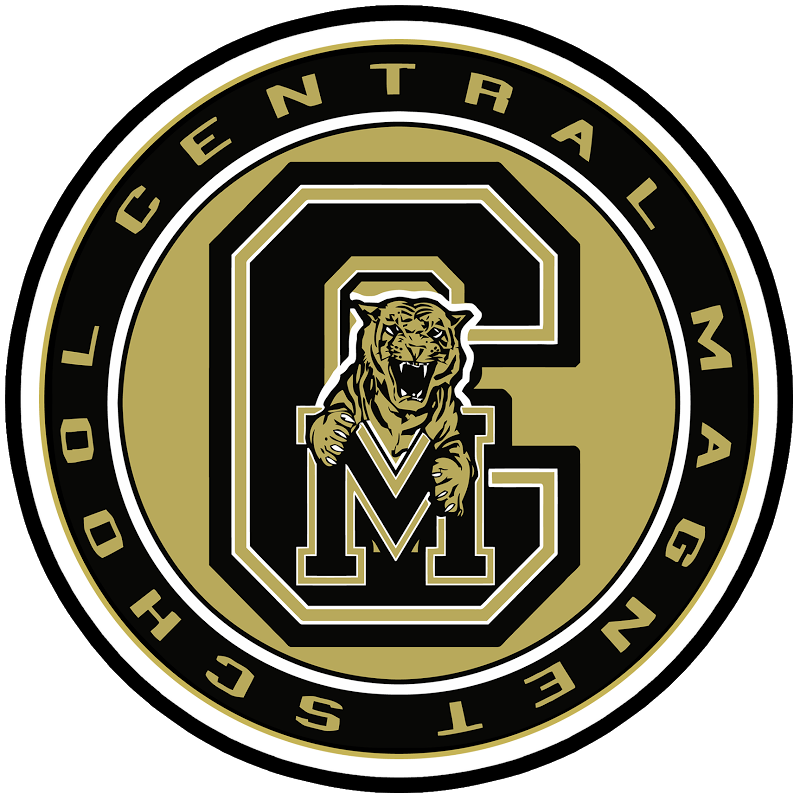 The Central Magnet Boys struggled at Cedar Crest Thursday, losing to a very talented Oakland team 346-321. Lane Counts was the low scorer with an 83.